This is the second page of these rankings. For the first page of 2014 weeks to visit Walt Disney World, ranked in order, click here. This site recommends arriving at Walt Disney World one of the first three Saturdays after Thanksgiving. If you can’t go then, presented below are the weeks of 2014 in order of best to worst. The week rankings are based on the 2014 Disney World Crowd Calendar and 2014 Walt Disney World price seasons, as well as other factors–the Christmas season, ride closure season and hurricane season in particular. The 2014 crowd rankings and price seasons were updated in the summer of 2013–and these week rankings were updated then too. 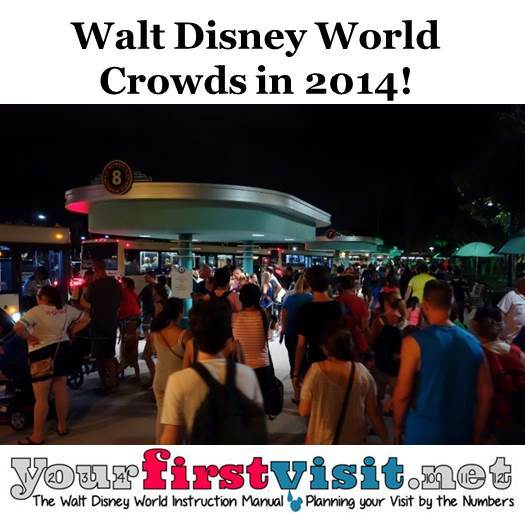 In the image you’ll find my projections for Walt Disney World 2014 weekly crowds. By “crowds” I really mean wait times–not the number of people in the park, but not in line for a ride! Dates in it are the beginning of the week, and the wait time forecast covers the following 9 days. The “moderate crowd” weeks–those in black and rated 5-7–have crowd levels I would not recommend to first time visitors. 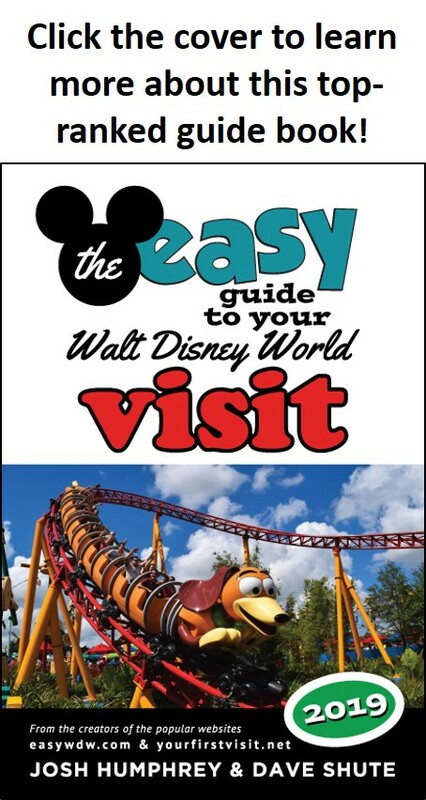 However, I’d go during such weeks myself with no hesitation, and think these levels are OK for returning visitors who don’t need to see everything and already know how to work Walt Disney World. 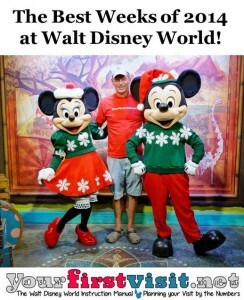 The 2013 Disney World Week Picker is Out! Last week, the 2013 edition of one of this site’s most popular offerings came out–the 2013 Walt Disney World Week Picker. The Week Picker is an alternative to this site’s 2013 Weeks to Visit Walt Disney World, Ranked in Order. The 2013 Walt Disney World Week Picker is designed to show you the best weeks for your 2013 visit to Walt Disney World based on what’s important to you. The Week Picker provides guidance on the best weeks of 2013 for you to visit Walt Disney World based on your family’s exact preferences, and is particularly useful for returning visitors! Or 2015 weeks to visit, ranked in order? If so then click the links! If you can’t go then, presented below are the weeks of 2013 in order of best to worst (revised January 2013). The week rankings are based on the 2013 Disney World Crowd Calendar and 2013 Walt Disney World price seasons, as well as other factors–the Christmas season, ride closure season and hurricane season in particular.